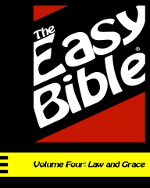 Let The Easy Bible® guide you through the most difficult part of the Bible. To truly understand the Christian faith, you must understand the foundational principles of law and grace against the backdrop of the story of Moses. But even experienced readers get bogged down in this part of the Bible. As we’ve done with every volume of The Easy Bible®, we’ve taken what you need to know most and presented it in easy-to-understand language. Along the way, you’ll be inspired and challenged with powerful stories from the past and the present. In this volume: “Throw your baby boys in the river!” … Have you ever done your best to follow God only for things to go from bad to worse? You’re not alone. … Most people are smart enough not to pick a fight with God. Read about someone who wasn’t. … The most powerful army in the world is closing in. Not only are the people of God unarmed, but they have no place to run. Watch what God does! … What would it be like to talk with God face to face? … The ancient code of worship and how it unlocks much of the Bible. … Unhappy campers … War and conquest … Scared senseless … Mutiny! … The eternal you … A king, a prophet and a donkey-one of the strangest stories in the Bible … What the law could not do, and what Jesus did for you. Bible beginner? The Easy Bible was created to make it easy and fun for you to explore the Christian faith. We know the Bible can be confusing if you don’t know your way around. So consider this your guided tour. 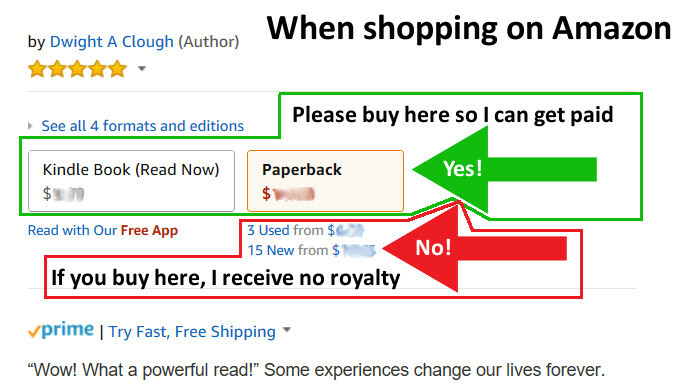 These daily readings are written in easy-to-understand, user-friendly language. Bible pro? The Easy Bible is your tool to help your friends move from no Bible to whole Bible. It’s a conversation starter. It’s a way for you to help them get traction on the uphill trek of faith.